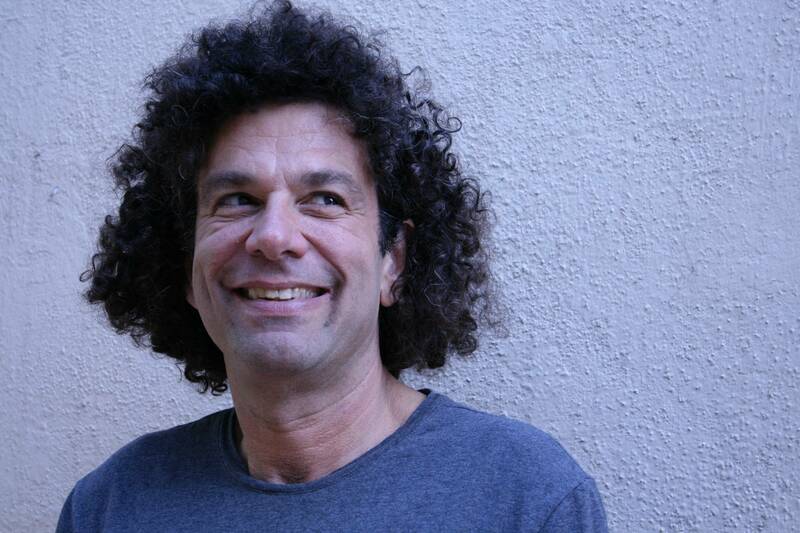 Al Lubel is a “terrifically funny comedian” according to David Letterman, and Jerry Seinfeld has stated that Al has one of the best jokes he has ever heard. Al started off as a lawyer (to please his mum) and became a comedian to please himself (which did not please his mum). After graduating from law school in Florida, Al moved to Los Angeles, passed the California Bar Exam but chose to pursue a career as a stand-up comedian rather than a lawyer. After quitting law, within a year he won the $100,000 Grand Prize for comedy on Star Search. Doing the The Tonight Show was a childhood fantasy, so when Al heard that Johnny Carson was retiring; he auditioned and became one of the last comics to appear with Johnny. Al has performed on the Late Show with David Letterman five times.